Let us take your business to new heights with an Xtreme Strategy that brings you Results! Tired of Websites that produce no real results? Tired of “developers” that disappear when you need them the most? Tired of seeing the competition grow while you seem to be stuck? We can Help you Run your Business in Autopilot and Get you Leads Guaranteed! 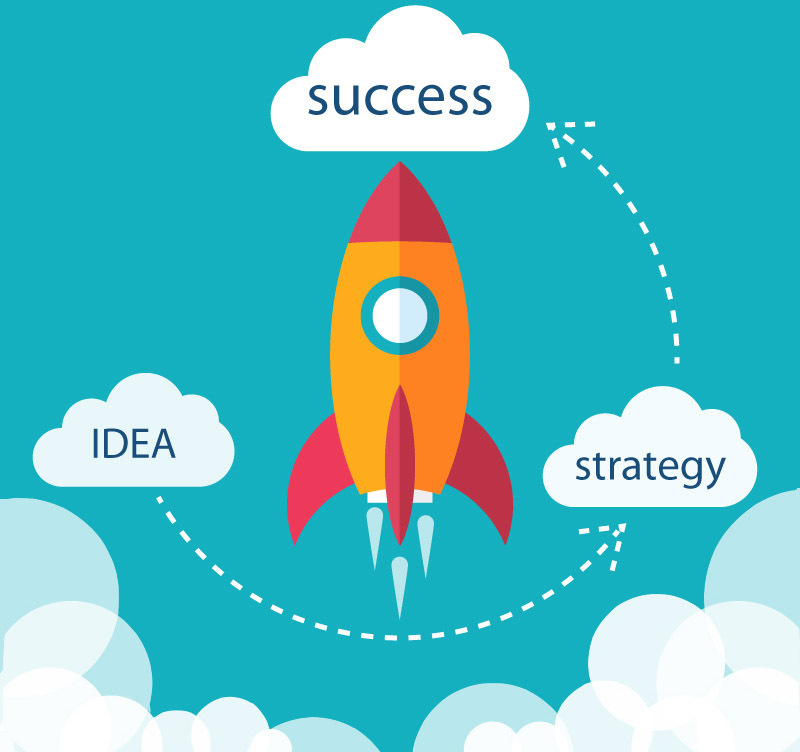 Our proven process allows us to provide unique online strategies that can catapult your business to the next level. Complete the form below to claim your 30 Minute Website Consultation Session. A $200 VALUE FREE. What Marketing Strategies has the company done? What % of revenue is the company investing in marketing per month? Paypal is good for simple transactions, however if you need recurring billing, allow clients to save billing info and more, you need a merchant account. This is a document explaining your project requirements in detail. Tell us what you have in mind for your new project. What functionalities are a must and which can wait. The more details the better. Let us know if the project has a deadline, a time range, or if time is not an issue. It's very helpful to know your budget range so we can work within your expectations.